Public chat – Default public room where everyone can chat freely. Private chat – Start a private chat with anyone currently online. 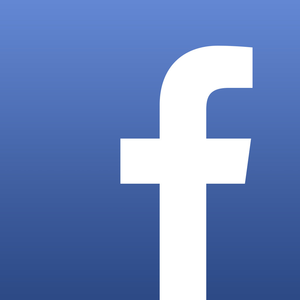 Facebook chat – Bring your Facebook friends in and make new friends! Share videos – Built in share videos feature. Private call – Invitation only – make private calls with one click. Private video call – Perfect quality private video call.